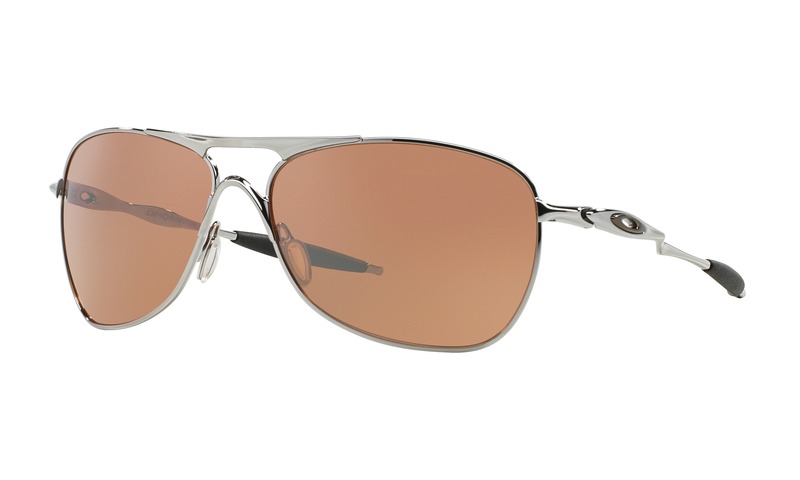 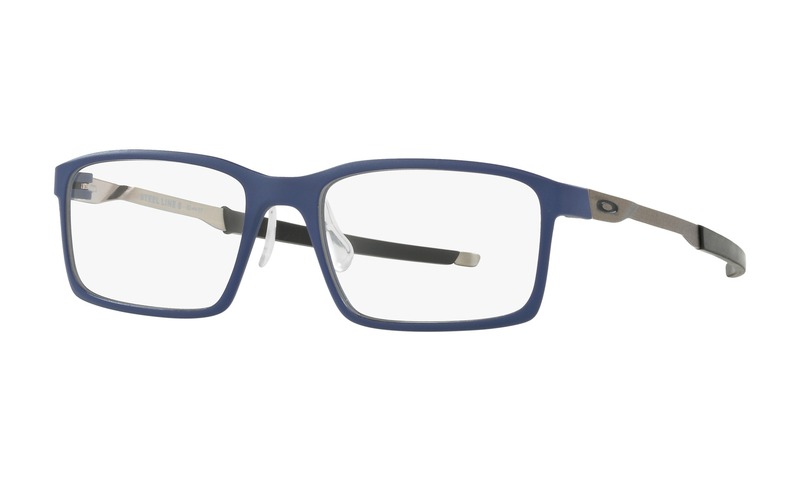 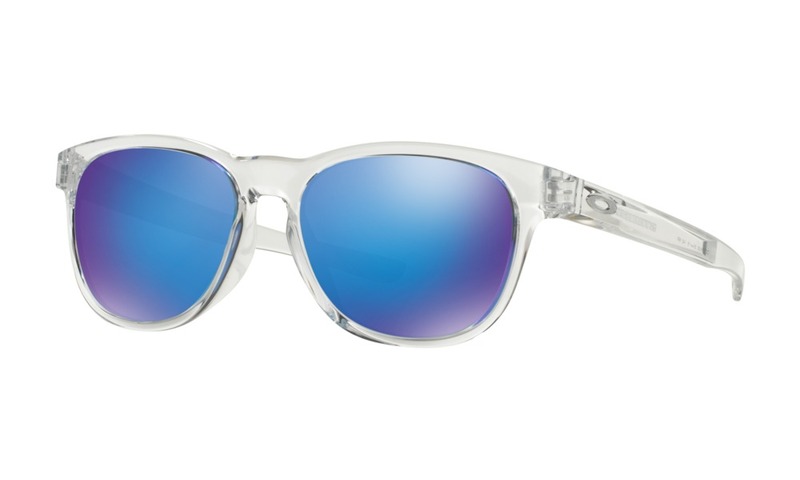 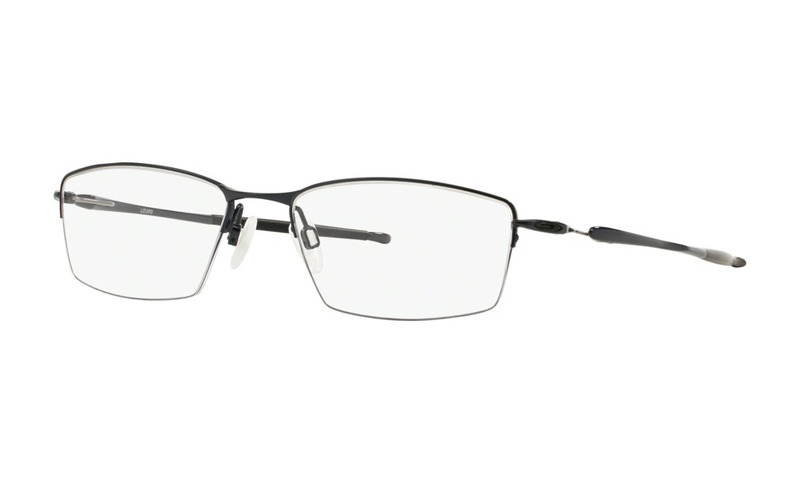 Virtual Try on these exact pair of Oakley Chamfer 2 OX8040 0354 in Satin Pavement. 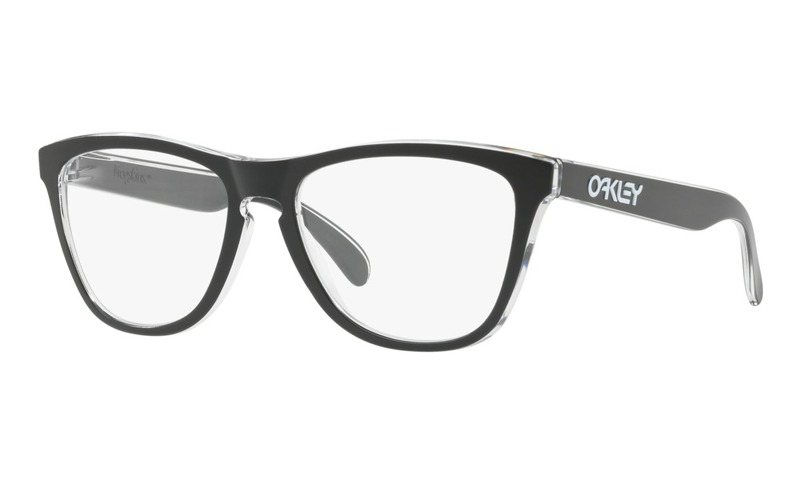 This ultra-lightweight rectangular style is manufactured from durable O Matter™ material with a Three-Point Fit for optimum optical alignment. 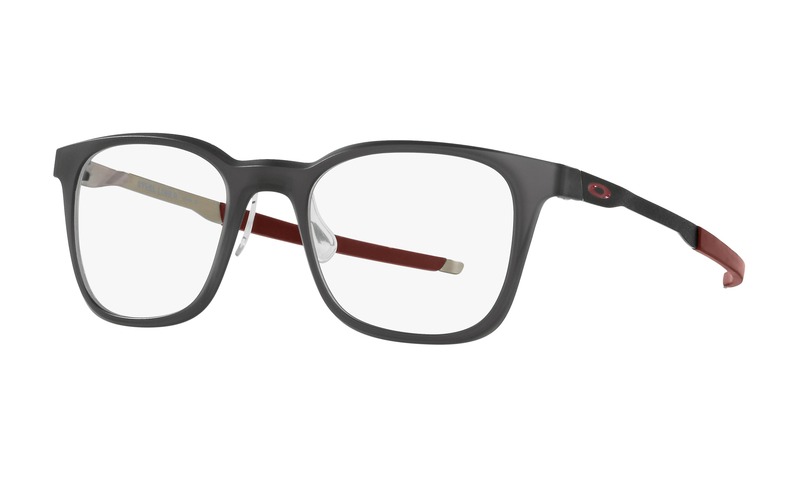 The sporty temples are accented with a subtle "O" logo and completed with Unobtainium® earsocks for a comfortable grip.br/This product is not eligible for discounts or promotions. 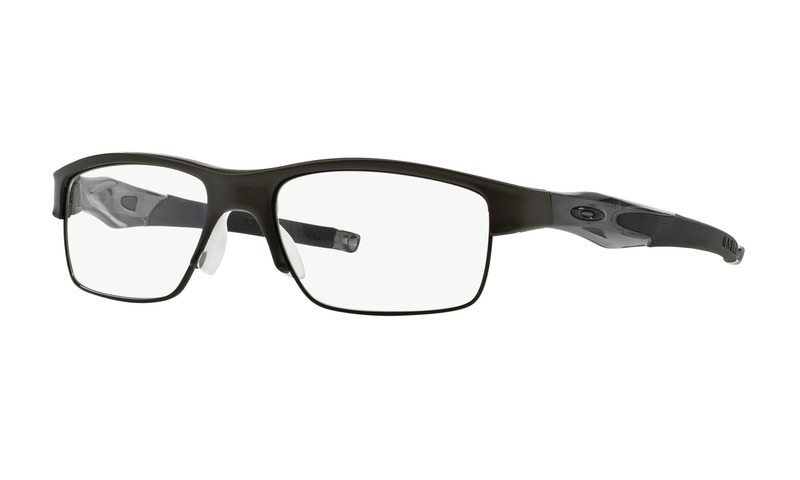 Now you can virtually try on these Oakley Chamfer OX8040 glasses using your computer and a webcam.